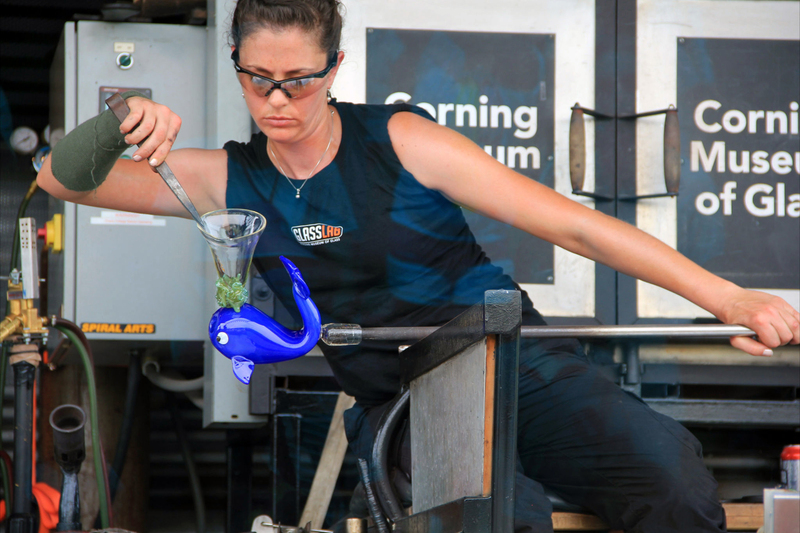 The Hot Glass Roadshow travels to Nantucket Island to support Hot Glass Nantucket 2012, a fundraising event for The Nantucket Boys and Girls Club, sponsored by the Dane Gallery. 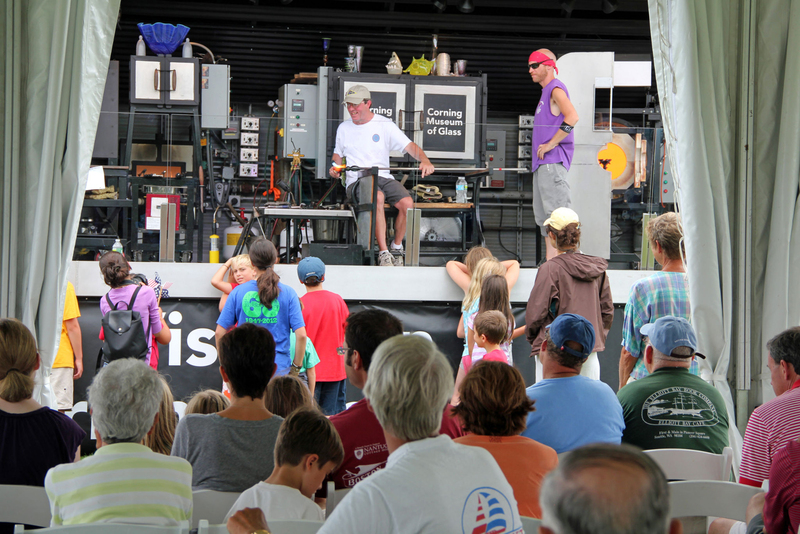 One of the focal points of the program is a You Design It; We Make It! 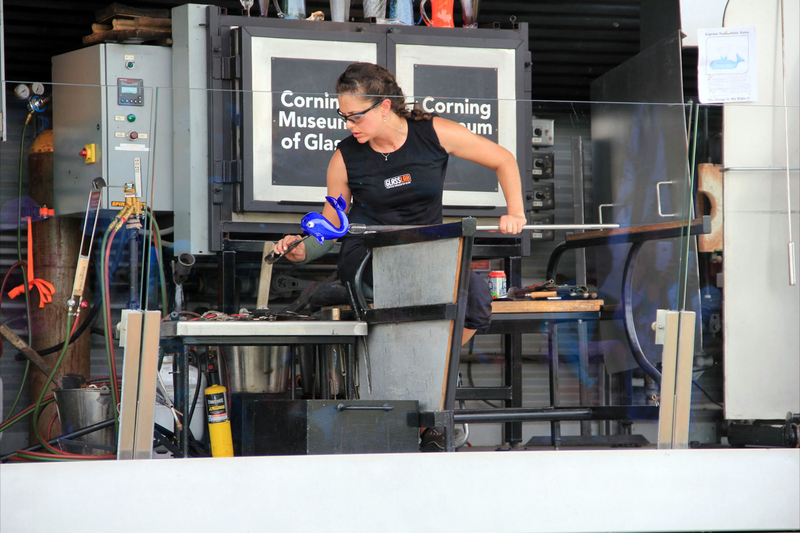 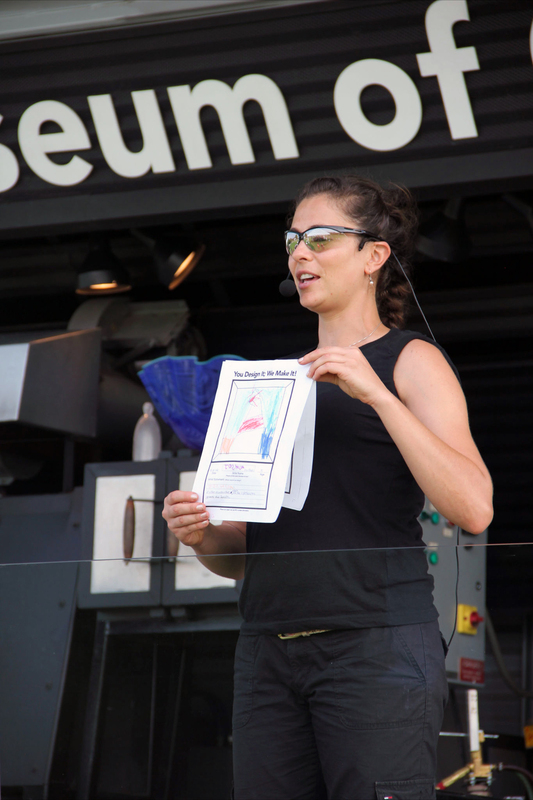 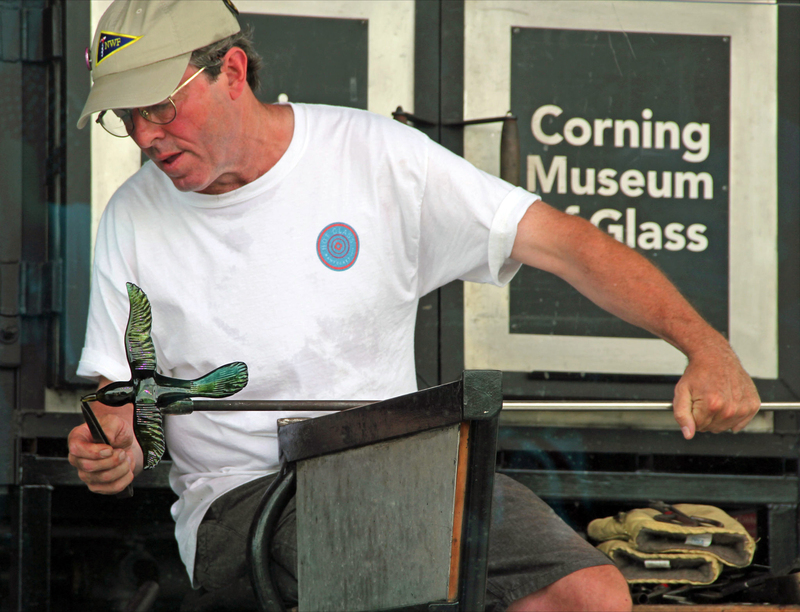 program offering local kids the opportunity to submit drawings; six designs will be chosen over the course of the weekend to be created in glass by the Corning glassblowers. 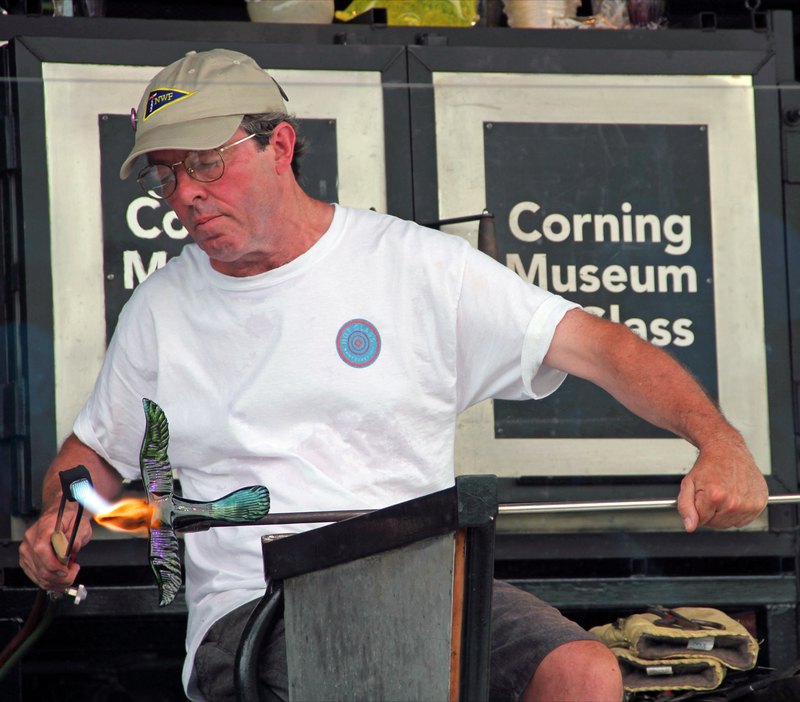 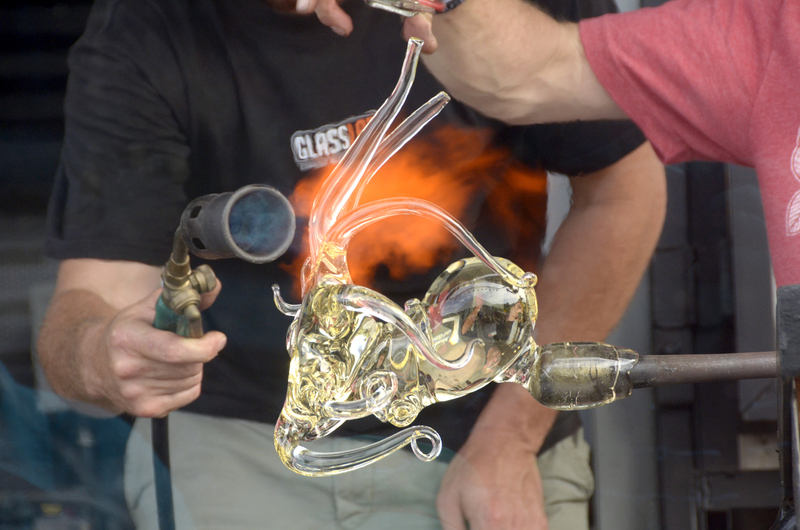 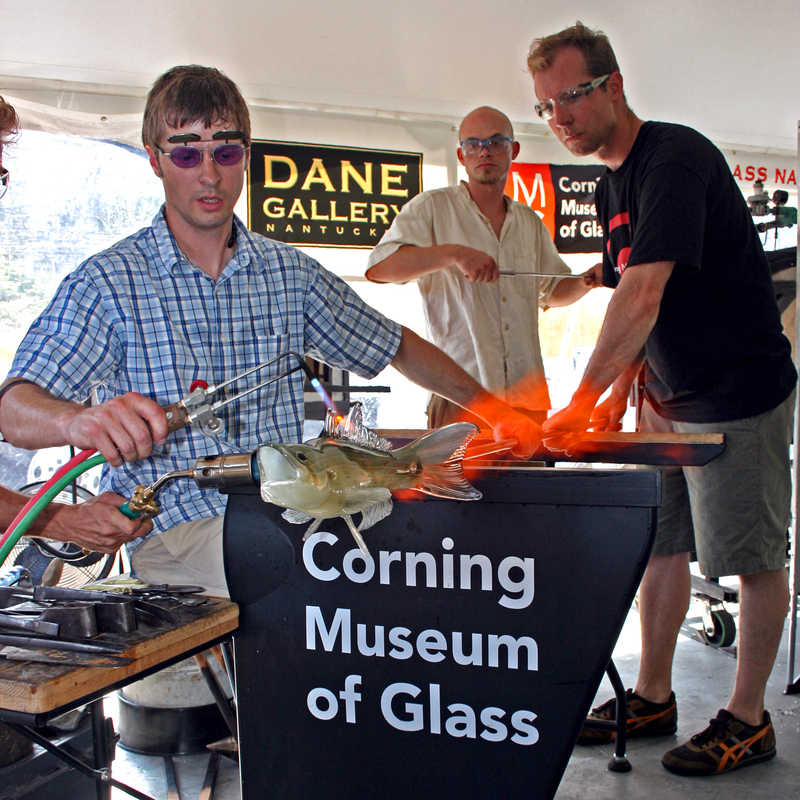 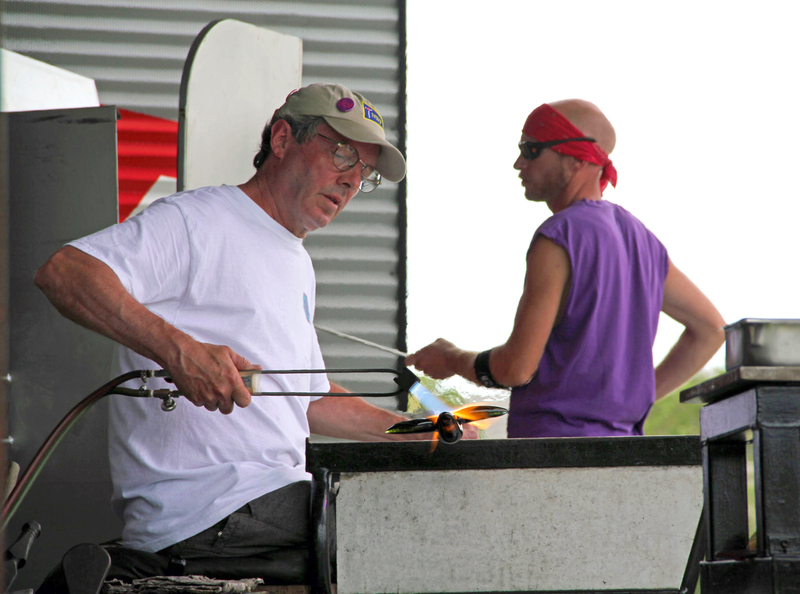 Glassblowing demonstrations will be presented by artists represented by the Dane Gallery, including Marc Petrovic, Toots Zynsky, and Robert Dane. 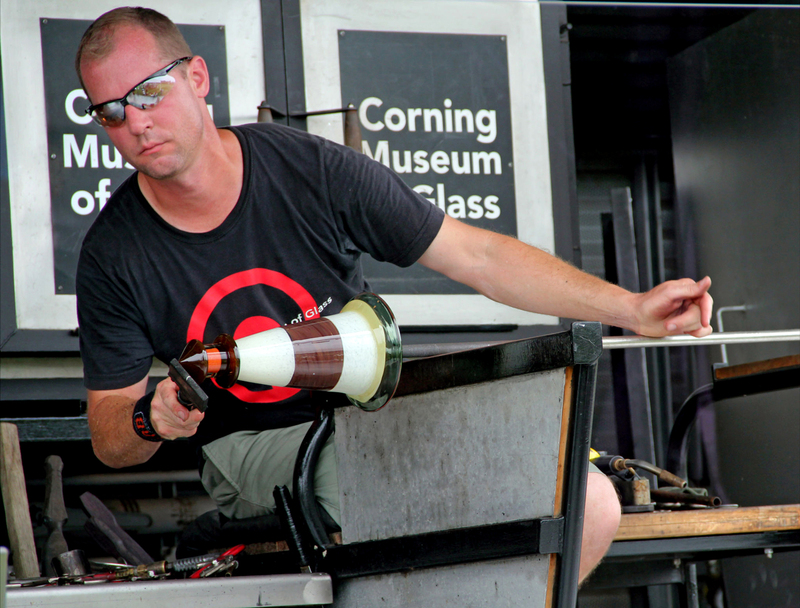 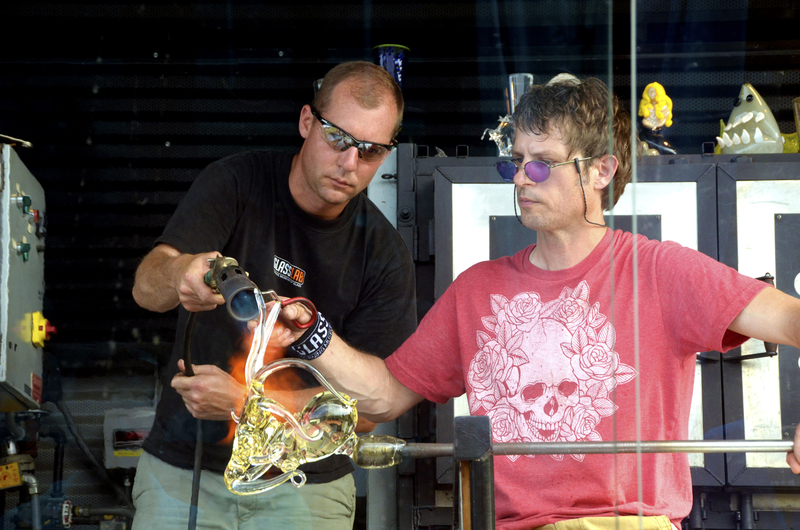 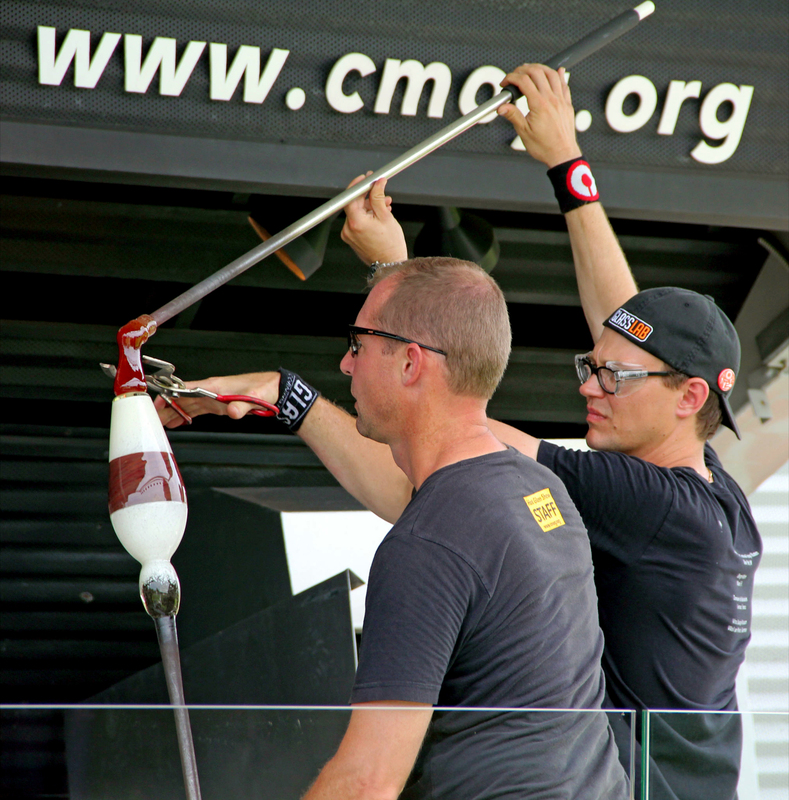 Designer Ted Muehling will also provide a GlassLab design performance. 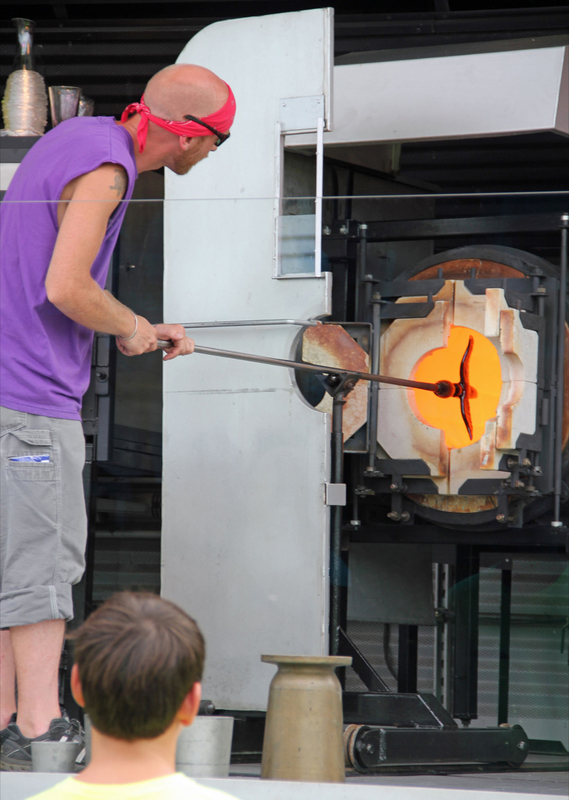 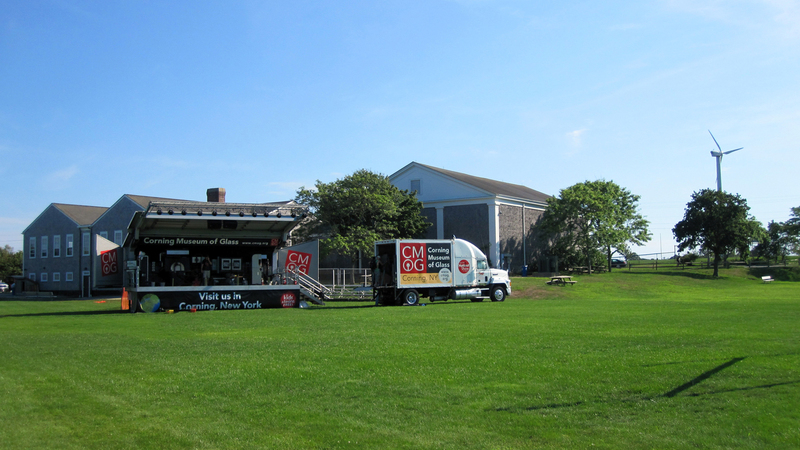 The event takes place 10 am - 6 pm on Friday, 10 am - 5 pm on Saturday, and 11 am - 5 pm on Sunday.